A contemporary, multimedia, interdisciplinary artist, Veronica Fazzio’s primary interest is to facilitate Social Sculpture’ situations by exploring memory and emotions from different groups of transgenerational subjects. 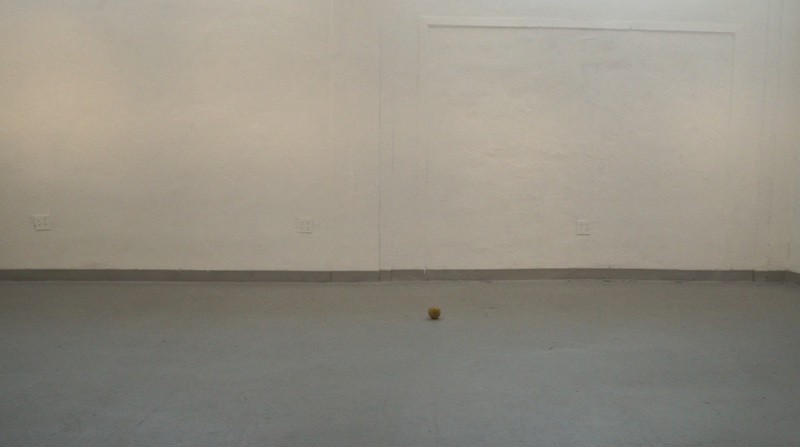 In her work the viewer participates in a controlled vs uncontrolled playful situation to create a space in which all participants experience or contribute to the creation of the art work. 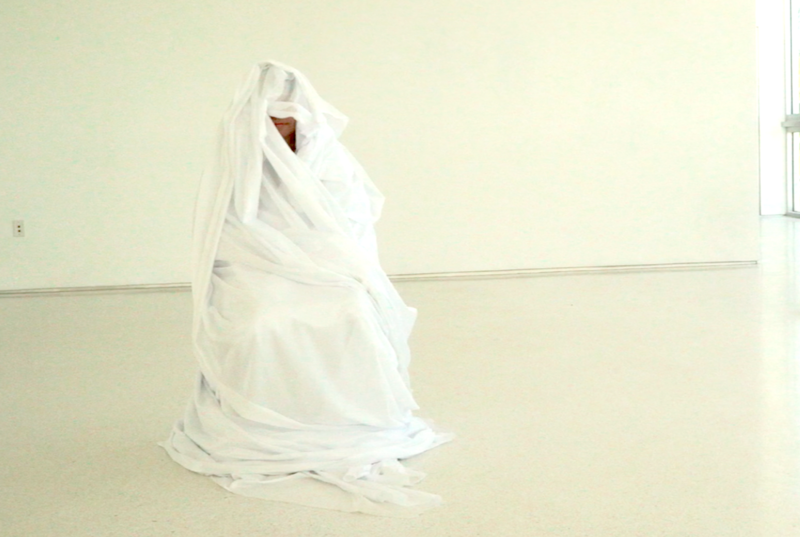 In her Social Sculptures Fazzio becomes the material for the participants, she surrender her self to them in a loss of control vulnerable in her role. In her exploration, issues about authorship are questioned as well. Veronica Fazzio has been exhibiting her work since 1988 in Argentina, Italy, Norway and USA. She graduated in Fine Arts at Escuela Nacional de Bellas Artes of Buenos Aires and in Photography and Audiovisual Techniques in Avellaneda. Fazzio received her MFA in Visual Arts at AI Miami International University of Art & Design. 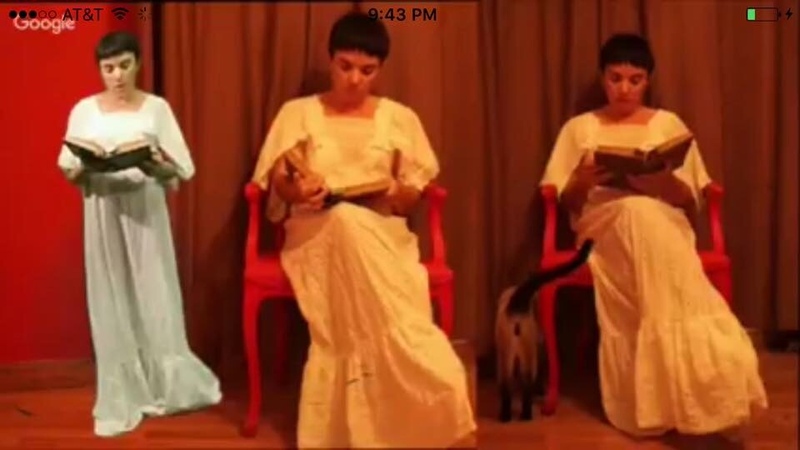 A contemporary, multimedia, interdisciplinary Artist, her object of inquiry is the role of metamorphosis in language-behavior-practice, how they affect to each other, and are enacted in her performances/actions/object making practice. Currently she is pursuing her PhD of Philosophy in Creative Practice at Transart Institute & Plymouth University, UK. She has taught visual arts from Graduate Programs at Universities to toddlers. An interactive project, inspired in both The Babel Tower story and the recent attacks in Europe and Middle East. The sound of the video features several women's voices. All of them are reading a homemade bread recipe; each one in her own language. The pre-recorded video, which depicts an image of me seated and reading my grandmother’s homemade bread recipe from my mother’s cookbook, will be projected on to the screened, front windows of the ACSF 924 building during Art week. The screen is divided into three panels. In one of the three panels, I appear standing and reading the same recipe live, in real time. In order to accomplish this live component, I will stand in front of a green screen in a room, from which my image will be projected onto the one third of the three panels screen alongside the other two other images of me. 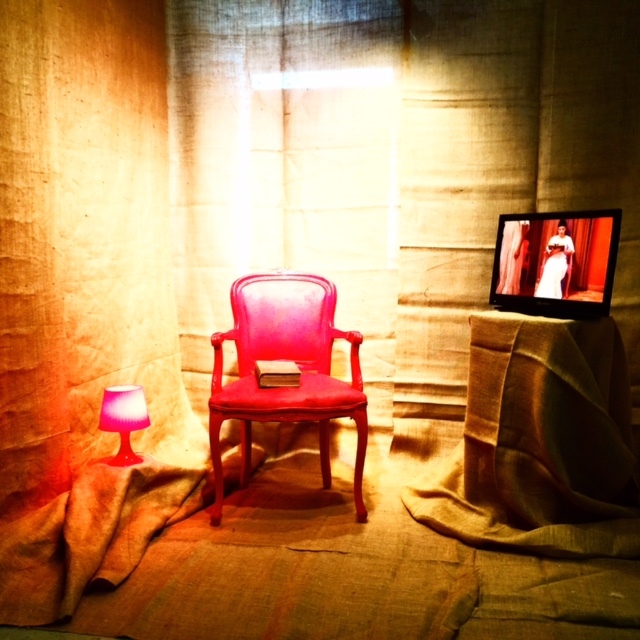 Simultaneously, pedestrians on Lincoln Road (where the screen will be installed), will be invited to read a homemade bread recipe (in various languages) while seated in a red chair, identical to the red chair in the video. The images of pedestrian participation will appear intermittently on the screen, alternating with the image of my live performance; either me or the person reading will appear on the third part of the screen. There are no statements for this piece but rather provocative shots. Womanhood and bread as unifiying, universal elements; language as symbolic representation of separation and division. Issues of cause and effect are explored as well. The different vocal recordings are manipulated as sound tracks, creating a sense of space and giving control to each language during different moments in the chair.